"Madill, you PICKLE!!!!" was a common refrain at Met Center during my North Stars youth. 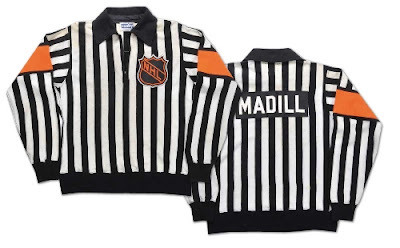 I stumbled on this piece long after it was written, not knowing until today that Madill left this world early at 67, mortalities equivalent to a double-major, followed by a 10-minute misconduct. Madill sucked.